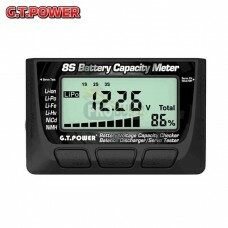 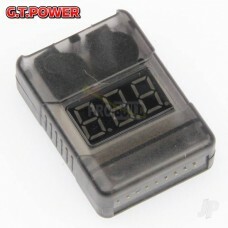 Material: AL6061 (anodized) Very light and easy mounting and perfect fixed..
Key Features2-8S LiPo checkerNiCd - NiMh checkerLithium balance and discharge modeServo and ESC test..
GT POWER 2-8S Battery Meter and Low Voltage AlarmVoltage detection precision +/- 0.01Unit voltage di..
Hook-and-Loop Fastener 200mm, 1pcs. 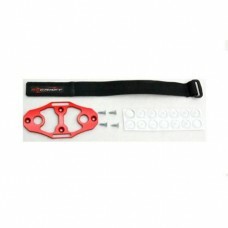 ..
Hook-and-Loop Fastener 300mm, 1pcs. 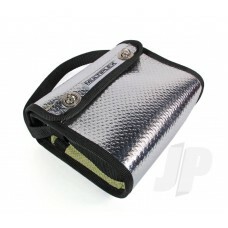 ..
Hook-and-Loop Fastener 400mm, 1pcs. 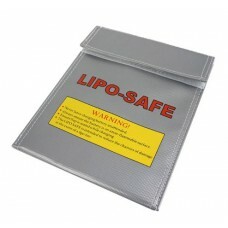 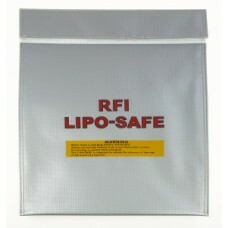 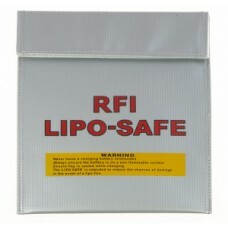 ..
LiPo charge and transport bag Safety First: the safest method for charging, storing and..
Logic Rc Li-Po Battery Bag - Charge Bag 23x30cm ..
Logic Rc Li-Po Battery Box - Charge Box 17x8x7cm ..
RFI FIRE PROOF CHARGING SACK - LARGE Size - 225 x 325mm ..
RFI Fire Proof Charging Sack - Small Size - 180 x 220mm ..